There is a 4 ton goods hoist which services all floors. 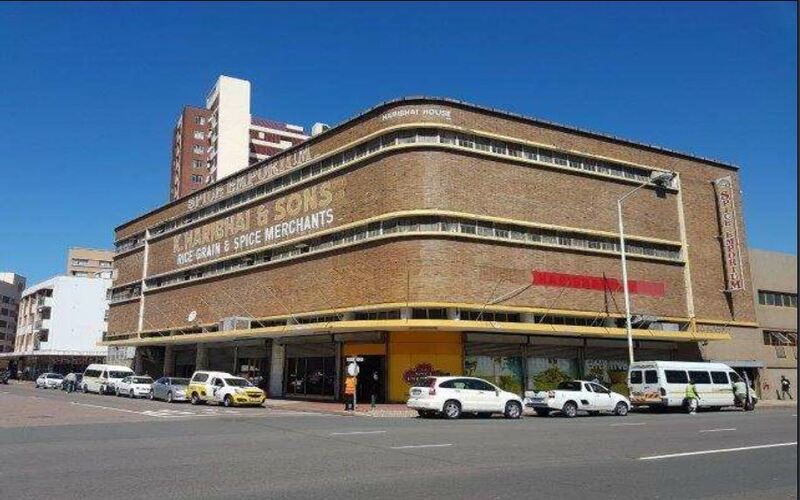 It is the intention of the seller to occupy a portion of approximately 1450 m² of the property under lease for a period not exceeding one year from the date of sale. The Gross Annual Income from this lease is ± R816K. The total vacant area will consist of ± 3 200 m². 1. 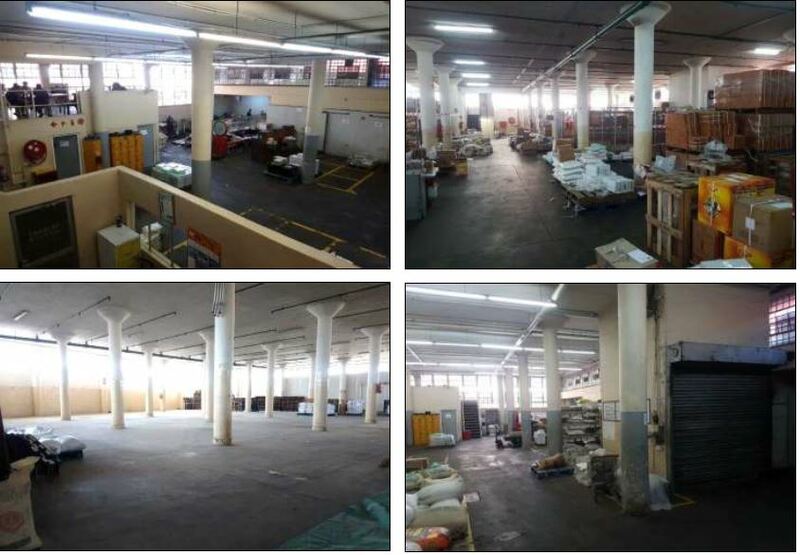 The Seller will remove 2 cold rooms, freezer, a kitchen extractor and 1 steel mezzanine floor of ± 55 m². 2. 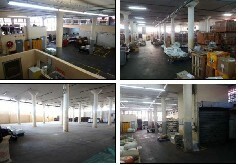 The tenant is currently occupying the entire ± 1 500 m² of the First Floor. The intention would be to downscale to ± 500 m². Rentals will be adjusted if an area larger than ± 500 m² is used at Transfer. the lease in full or in parts at any earlier date. R 339 900.00, which equates to a monthly figure of R 28 325.00. 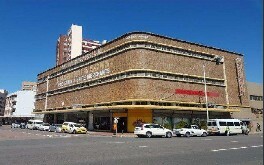 This property is ideal for a possible conversion or redevelopment in the heart of Durban's CBD.